OnePlus might bring a 5G smartphone and one with with wireless charging support. Though OnePlus and Oppo belong to the same parent company, the devices and new features that they implement in their offerings are quite different. However, the feature seen on devices from one brand are sure to be implemented in the launches made by the other brand as well in the future. Recently, Oppo joined the Wireless Power Consortium and the same was spotted by a fan of Qi wireless charging via Android Police. This makes the OnePlus fans believe that the upcoming smartphones from the company might support wireless charging support. 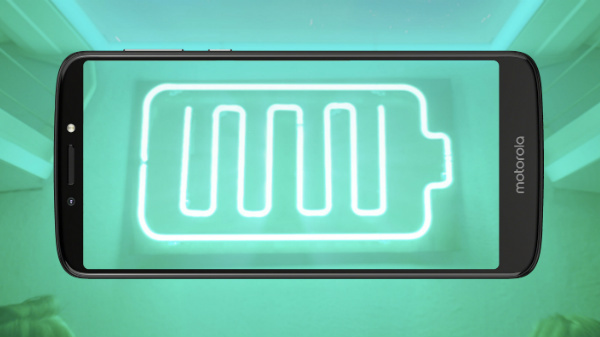 Given that the OnePlus 6T features a glass back, it was expected to support wireless charging. However, the phone did not arrive with support for this feature thereby disappointing its fans. Till date, none of the phones from the company have been launched with this capability. Even the OnePlus 6 was launched with a glass back but the company stated that there is no need to bring this feature. The person stated that they will not add a feature just for the sake of having it. Notably, OnePlus phones support its own Dash charging technology. These phones get charged from 0% to 100% in less than 90 minutes. And, are credited for being among the longest lasting smartphones. Though the company might not feel the necessity to add the wireless charging feature, with the support, users can place their compatible device on a Qi wireless charging pad. With the use of electromagnetic technology, the phone's battery will be charged. The Qi wireless charging standard is supported by Wireless Power Consortium that comprises 656 companies now. OnePlus is being speculated to launch a 5G phone sometime this year. 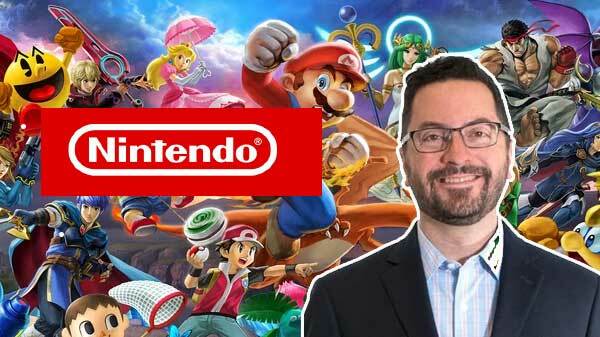 The company's CEO Pete Lau stated that the device will be launched by the end of May 2019. This smartphone is expected to be a different one and not the OnePlus 7. In another report, Lau was seen holding a prototype, which could be the alleged OnePlus 7. 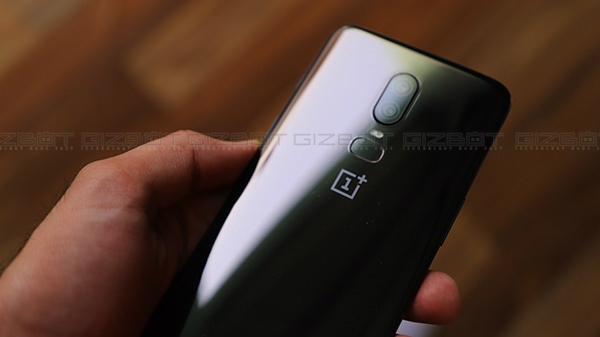 In the same image, the prototype was seen projected on a screen with an employee of OnePlus discussing about the device. We can get more clarity regarding these soon.